If you hear a boom and your house shakes around 9 p.m. today, it won’t be from a sonic boom or earthquake. 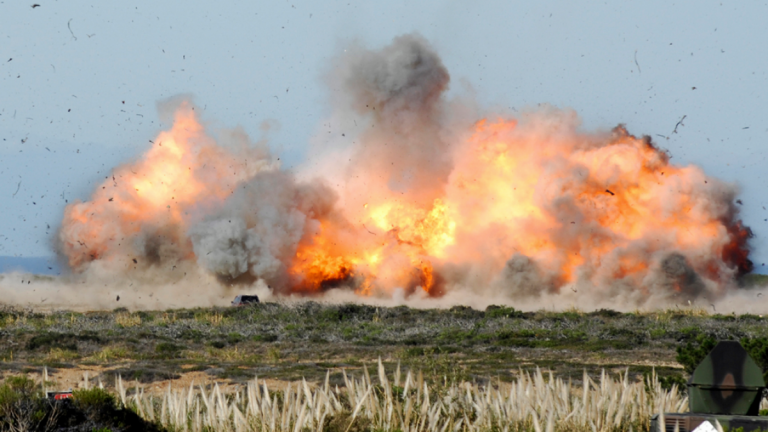 The 87th Explosive Ordnance Disposal Team will be conducting a controlled detonation of one unexploded ordnance this evening at Joint Base McGuire-Dix-Lakehurst, military officials said in a release. Cloud cover, which prevails tonight, typically allows the sound to carry farther than with clear skies.